I am a routined ritual person. I have the same schedule and the same routine almost every day of the week. It has its blessings and its curses – the blessing is, I can depend on what is going on in front of me, and the curse is, if i want to step out and do something different it gets in the way and has me feeling small bouts of anxiety. I am sitting here this morning in my car with my laptop in front of my therapy office getting ready to head into session and this is my every Monday morning routine. It’s comforting this routine I have, but sometimes when I wake on Monday morning I wonder what is one thing I can do differently… and today (although I don’t know what yet) I am going to choose to do one thing different. I am sitting here this morning thinking about the week ahead and I wonder what the week ahead will bring – what are some small changes that can make a big difference? I know one thing … I have hope this morning! I have hope that this week more healing will happen in places that are still raw and I feel it! I feel something good is about to happen and I am holding onto that feeling this morning. This week I am going to choose to do ONE thing different in my routine, whether it be take another way home, change a way I do something, maybe even do something I haven’t done in a long long time. As I sit here getting ready to head into session I am excited this morning … I feel open and big and connected and that excites me – usually Monday mornings I go in with uncertainty of what the week ahead will bring me, and the hope doesn’t normally feel this big. 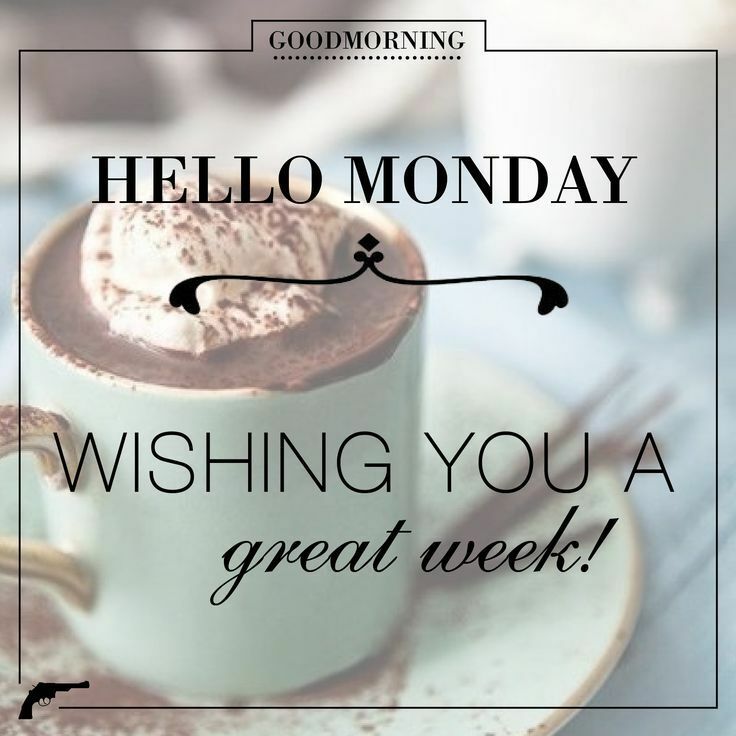 I hope everyone has a blessed Monday …. what is something you can do differently in your every day routine and how can you incorporate hope in that? I am blessed, I am connected, I am loved and supported and God has given me another day to hold hope. Now I’m so curious: what will you end up changing this week?? Praise Him for hope!